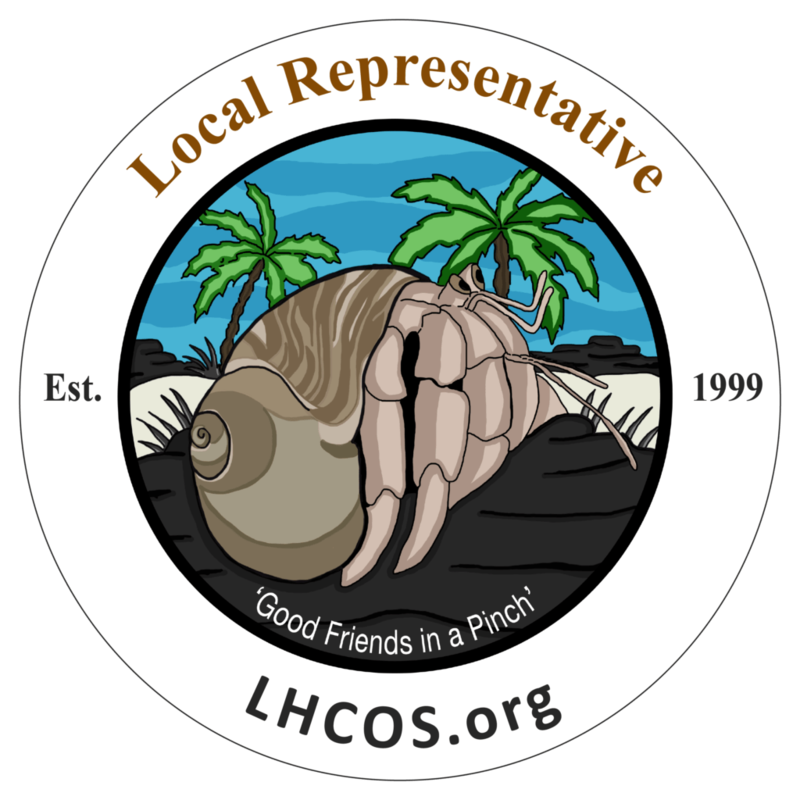 CSJ and LHCOS is proud to announce the addition of a new Local Representative to our team! Heather K. joins the team from North Carolina. She is our second Local Representative in NC.